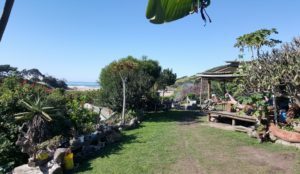 Close to the beach and on the river makes a great location to enjoy the surroundings coffee bay has to offer. Kingfishers and local srfers can be seen from our views as well as memorable sunrises and sunsets. 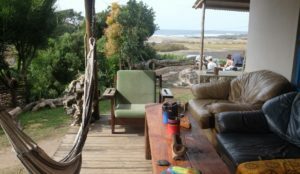 Welcome to Sugarloaf backpackers, situated in the beautiful Coffee Bay at the heart of the Wild Coast. 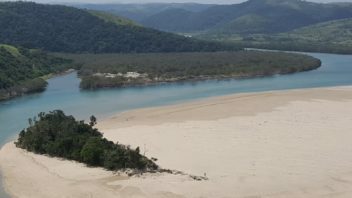 Sugarloaf overlooks the Mnenga River mouth, opening on to Coffee Bay’s main beach just a short walk from our door. 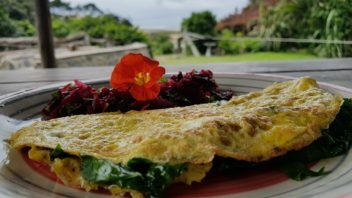 If you are looking for a traditional South African experience let us welcome you to our family and show you how to make the most of your time here, whether you are looking to surf the waves, hike the cliff tops or just chill out on the beach, we will make your experience as unforgettable as the Transkei. 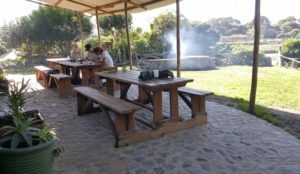 Join us in our Tokoloshe bar for cocktails or traditional beer and watch the sunset around our fire pit to the sound of traditional drumming and local fire dancing while local caught crayfish cook on the braai. 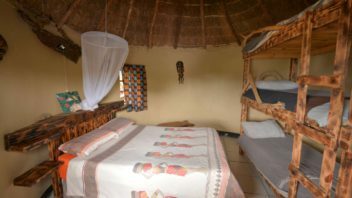 Our accommodation caters to all, including comfortable safari tents, dormitories and private en-suite huts. Check out all memories on Sugarloaf's instagram. No ATM’s, Please be sure to draw cash before you travel, the nearest ATM is 20km away. No convenience stores, only basic 'spaza shops - the closest store is 20km away. Be sure to bring everything you need. 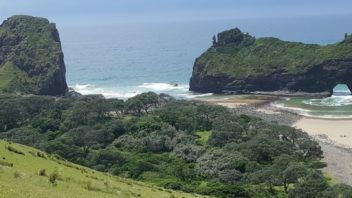 This is the wild coast; please adhere to tidal times when visiting the beach and dress appropriately, the weather can be changeable, hiking boots for walking are strongly advised. Don't Follow the GPS - especially when travelling from Durban or Drakensburg, the GPS will take you on a wild detour. Transkei Traffic - This is a place where you will find cows at petrol stations and pigs holding up buses. Please use extra caution when travelling around Coffee Bay, especially when driving at night - the roads are unpredictable and at times not tarred and the traffic is wild, quite literally. As beautiful as the wildlife in Coffee Bay can be, it can also be dangerous, please remember to be alert for snakes when walking through long grass, as well as for sea urchins when playing in rock pools. There are no convenience stores as you know it. There are some Spaza shops that will sell cigarettes, toilet paper, kg sacks of potatoes, tinned foods, sodas, chips, sweets and the likes. The nearest wholesale / grocery store is in Ncqwanguba which is 18km outside of Coffee Bay. If you really want the luxury goods, you will need to stock up in Mqanduli at the little shopping center there. For more information about Coffee Bay, Visit this cool website. The Wild Coast is a stretch of South Africa's East coast between East London and Durban. 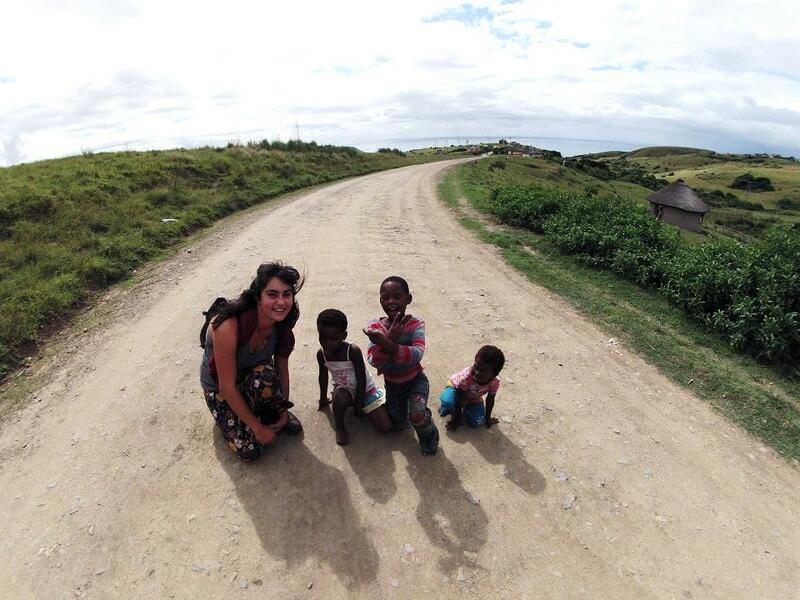 This area is known as the Transkei as is an authentic piece of South African culture. 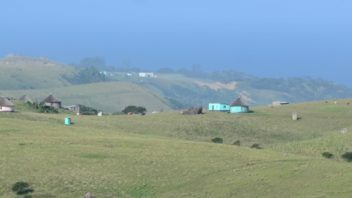 Coffee Bay is a small traditional village located 250km from Durban on the Wild Coast of the Eastern Cape Province. A ship containing coffee beans ran aground on the beach, spilling its contents along the shore. While there are no coffee trees here now, the name stuck. 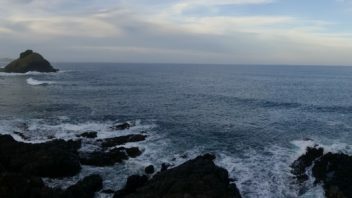 Instead the coast is lined with wild aloe vera, used by the local Xhosa people. Our small community of around 300 people which includes local people and those who have adopted the land as their home. The rural nature of Coffee Bay is what gives it its unique and relaxing vibe, with unspoiled coastal routes and warm weather all year round. 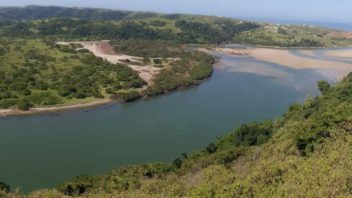 Every year thousands of visitors come to the Transkei to experience the warm waters, perfect for surfing, swimming and fishing and exploring the beautiful coastal hikes, cliff diving and local village life. Between May and July, which is the South African winter - Coffee Bay is gripped by the Sardine Run. Shoals of sardines arrive along the coast, bringing with them a vast array of nature including the seabirds that give the sardine run a surface vibrance and beneath the water there is a variety of fish, dolphins and whales. The action is something phenomenal, the sardine run shows you how truly alive the ocean is and you can watch all of this from Sugarloaf’s chill spot in the front of our garden. We value guest that stay with us over long periods and offer this token to say thanks. Seasonal times do not apply.